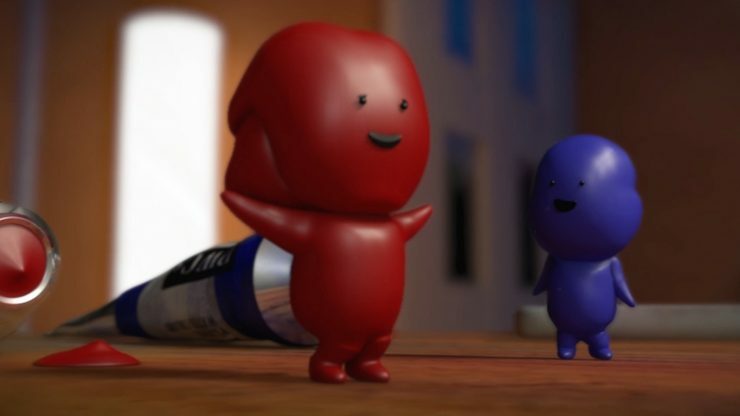 A short clay animation for children to inspire their excitement for movies. Sometimes difficulties in life become a huge wall. 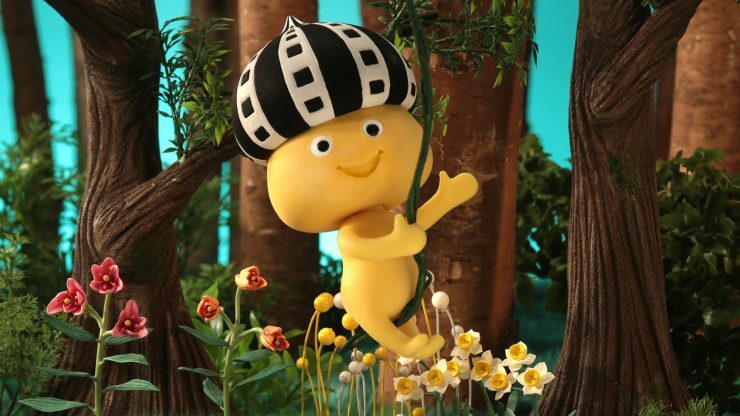 We might get hurt and struggle, but we still fight to live and bloom. 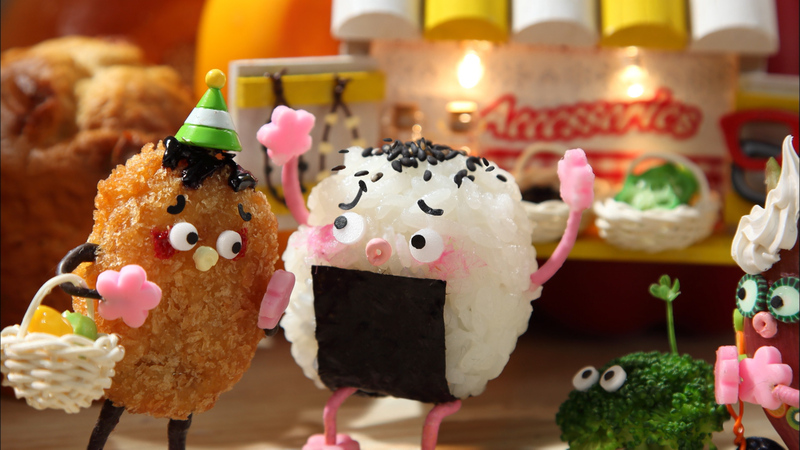 Konigiri-Kun goes shopping with his pet, Brorog. 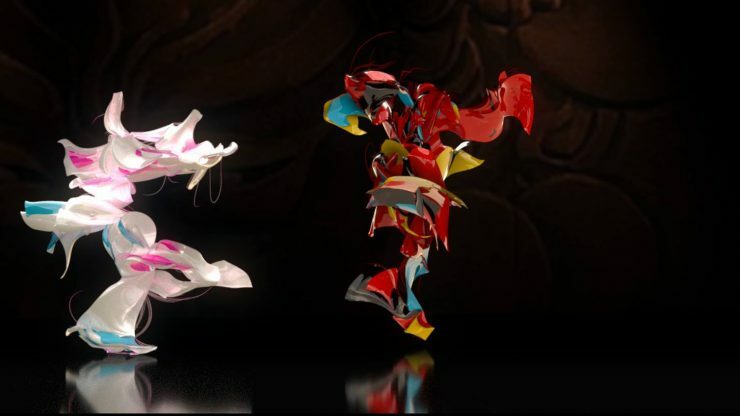 LAST DANCE is an experimental motion visualization film about a romance from ancient China. 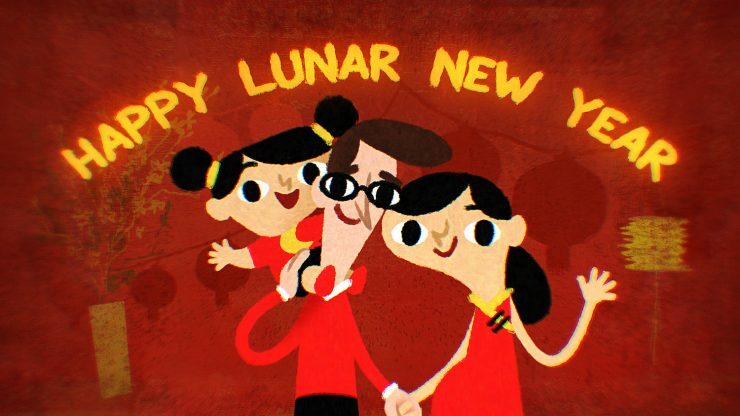 Join us at the Lunar New Year parade and sing along to this exciting new song! When nobody is in a room, tiny watercolour painters jump onto the canvas. 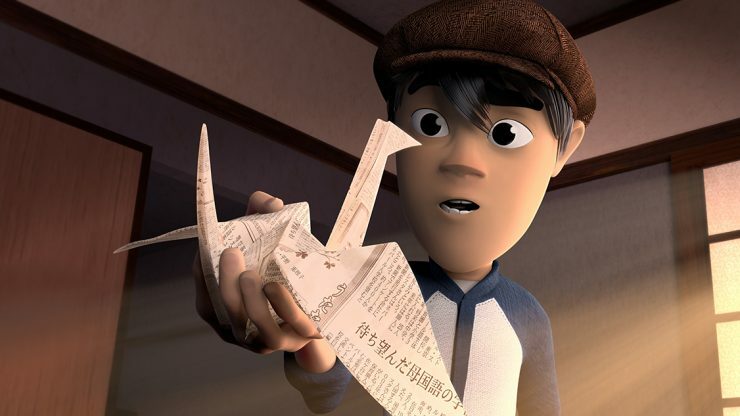 When an orphaned paper boy fails to spend time with his younger sister, she makes a wish by folding his papers into a thousand cranes.